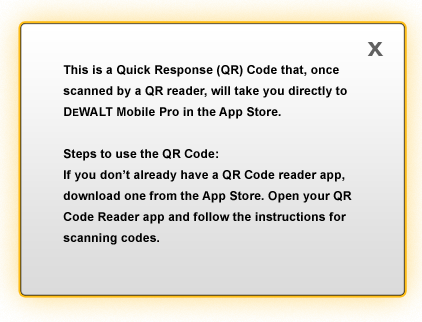 The DEWALT® Mobile Pro™ App is designed specifically with construction pros in mind. It provides instant answers to critical job site questions, and can be customized with trade-specific add-ons to create a tool that is tailored to your needs. The DEWALT® Mobile Pro™ App provides exclusive access to valuable content to get the job done right. This website is the property of Cengage Learning and relates to the DEWALT® Professional Reference Series of resources published by Cengage Learning and not the tools produced by DEWALT®. 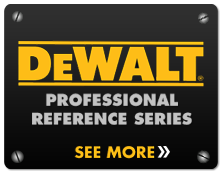 DEWALT® is a separate company, so all questions relating to DEWALT® tools need to be directed to DEWALT®. Copyright ©2012 DEWALT®. DEWALT® and GUARANTEED TOUGH are registered trademarks of the DEWALT® Industrial Tool Co. used under license. All rights reserved. 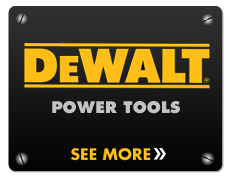 The yellow and black color scheme is a trademark for DEWALT® Power Tools and Accessories. Trademark Licensee: Cengage Learning, Executive Woods, 5 Maxwell Drive, Clifton Park, NY 12065, Tel: 800-354-9706, www.constructionedge.cengage.com. 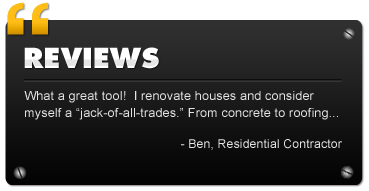 A licensee of DEWALT® Industrial Tools. The Apple disclaimer is as follows: Apple, iPad, iPhone, and iPod touch are trademarks of Apple Inc., registered in the U.S. and other countries. App Store is a service mark of Apple Inc.